This brilliant novel by the author of Ragtime, The Book of Daniel, Billy Bathgate, and The March takes us on a radical trip into the mind of a man who, more than once, has been the inadvertent agent of disaster. Speaking from an unknown place and to an unknown interlocutor, Andrew is thinking, Andrew is talking, Andrew is telling the story of his life, his loves, and the tragedies that have led him to this place and point in time. As he peels back the layers of his strange story, we are led to question what we know about truth and memory, brain and mind, personality and fate, about one another and ourselves. 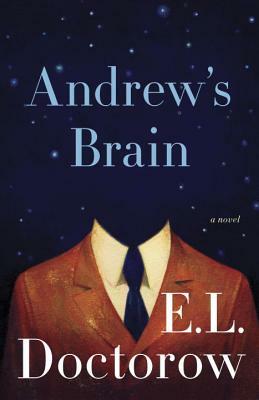 Probing, mischievous, and profound, Andrew’s Brain is a singular achievement in the canon of an American master.